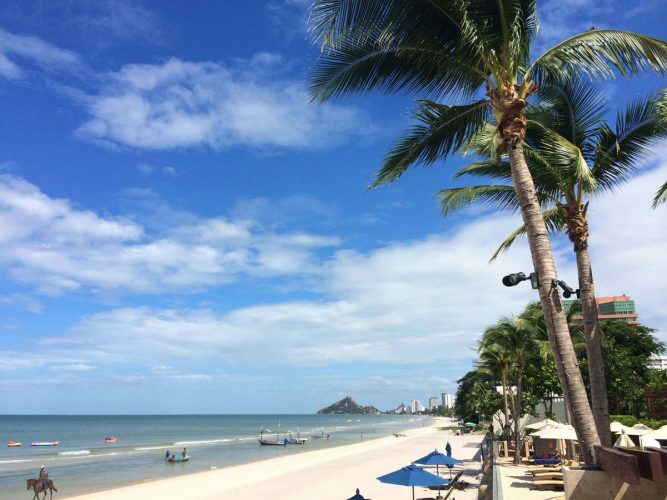 Sun, sand, sea, great food and a healthy lifestyle are some of the things that await those who choose to visit or live in Hua Hin, a seaside town about 3 hours south of Bangkok. I’m here to celebrate this fantastic place which I’m lucky enough to call home and hopefully provide you with some interesting insights, some good advice and a few laughs. I’ll be covering areas such as food, Thai culture, a healthy lifestyle and what it is to live and work in Thailand. In other words a celebration of life in a tropical location and how to make the most of it.